They say that sophistication is an indication of maturity. The more sophisticated a person becomes, the more the public considers that person a mature individual capable of deciding things on his/her own. However for me, a functioning member of the society, being always sophisticated and serious gets a little boring sometimes. There are moments that I just want to take a rest from being so driven and be a kid once again and enjoy the cute stuff. In this way, I could relax and escape from the demands of the real world and appreciate life and time for myself. 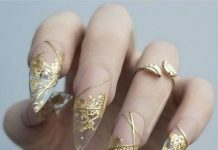 Just like this next post for nail art designs. These designs may be considered cute but it does not mean that this is only meant for the younger generations. Mature ladies out there can still avail a few of these designs if they really want to, I mean, no one is stopping them to do so. 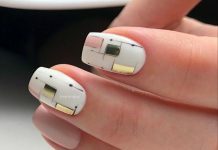 These cute nail art designs are nostalgic and brings back the feel of “youth” within everyone’s. The designs can be playful, colorful, and may showcase illustrations of characters which most of the kids love these days. 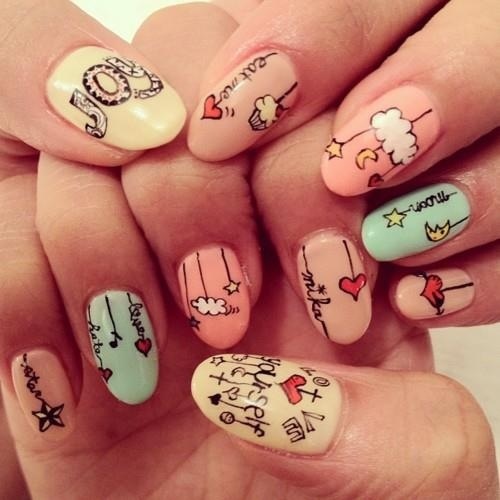 So everyone, check out the cutest nail art designs we found over the internet on today’s post. 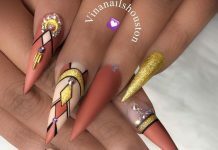 As long as these designs are rendered perfectly by your nail artist, these are recommended in all ages and no one would ever say that these are not appropriate for you. Be yourself and always remember, there is nothing wrong in making yourself feel young and cute anytime.